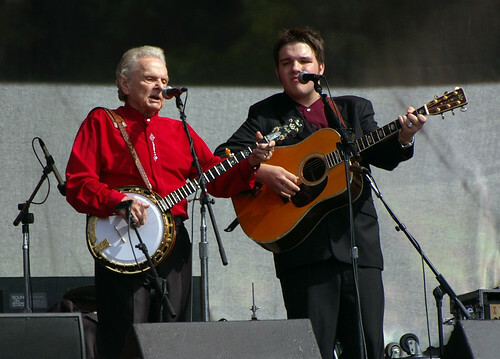 Merlefest was started 26 years ago as a way of honoring the memory of Merle Watson after his untimely death. 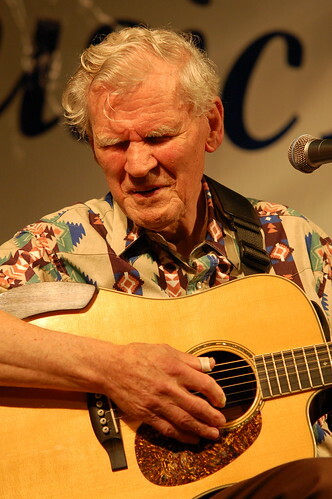 This year Merlefest is planning a special tribute to his father, Doc Watson, who passed away in 2012 at the age of 89. 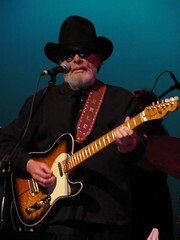 As host of the annual “traditional plus” music festival, the musical icon has always been the soul and embodiment of the event, and while his spirit will always be at the heart of Merlefest, he will truly be missed.